We want both new students and established networking practitioners to learn a method of thinking. We explain common problems in networking, and then discuss how a variety of networking technologies solve those problems. When considering technologies in the problem/solution paradigm, you begin to see patterns. Once you recognize the pattern, new technological solutions are less intimidating. Why? You’ve seen it all before, just wearing a different outfit. 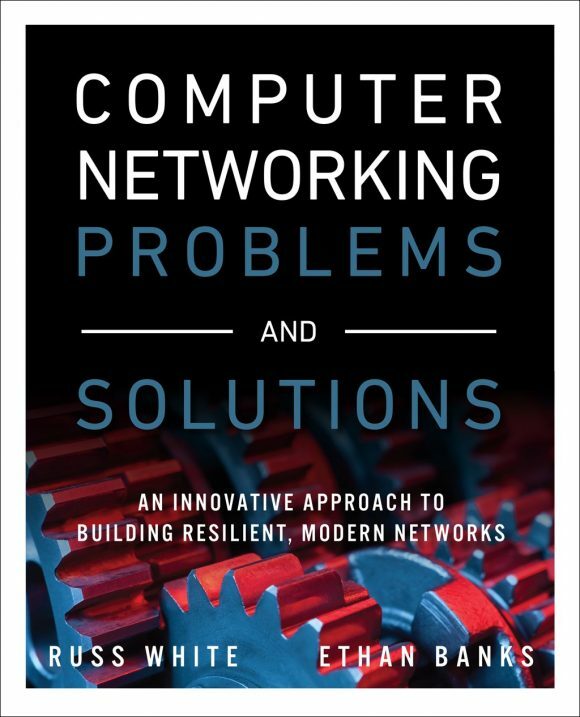 I thank Russ, a highly accomplished technical author, for the opportunity to contribute several chapters to this hefty networking tome.